Web-Blink Tool is so easy to implement and use. Just attach script with Website or Wen App and let’s start with Web-Blink Tool. With just a simple click, users can report a Bug directly. Web-Blink Tool is simple and great platform to use for Bug reporting. Track and report the Bug within the few seconds. No need to inform manually for Bug solution. 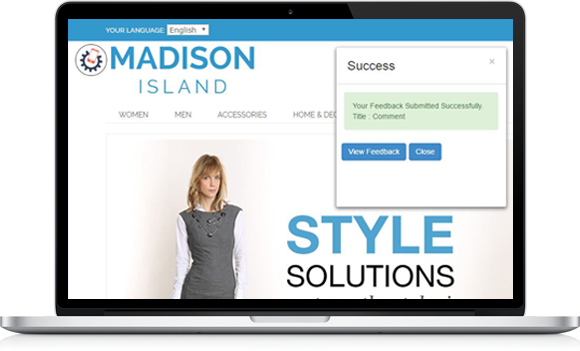 Submit your valuable feedback with help of Web-Blink Tool. Just draw shape and submit your Bug. No limit to report the Bug over the Web-Blink Tool. Web-Blink Tool, is a market demanding Web based tool. 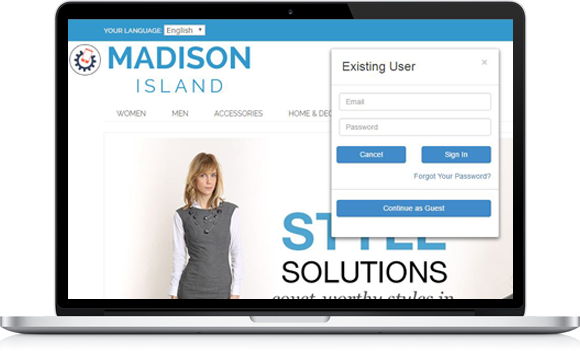 Integrate it with any web based technology and use it to make your work easier. Web-Blink is too much accurate for Bug reporting. No need to register ! You can report Bug as Guest user. Simple and easy to report. Unregistered user can also report the Bug and remove guesses that we are mostly expecting from third party user. Yaah ! 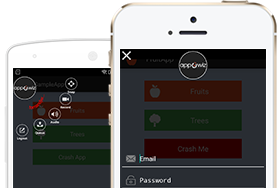 Web-Blink is an all-in-one Web based tool which also works smoothly on Smartphones as well as Tablets. 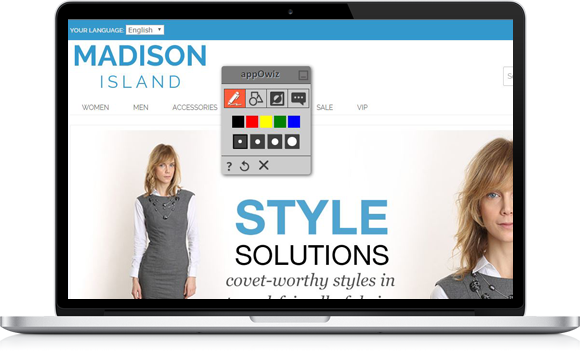 Web-Blink Tool works well with all responsive Websites and Web Apps. Great feature of Web-Blink Tool! The Web-Blink Tool is draggable so user can move tool where they want. Use Shapes and Pens with its style and report the Bug using the draggable tool. Yes, One more eye capturing feature of Web-Blink Tool. Submit the Bug with your comment from the web screen with the help of Web-Blink Tool. It will make easy to resolve the Bug. Web-Blink Tool has large number of availability of different-different types of Shapes and Pens. 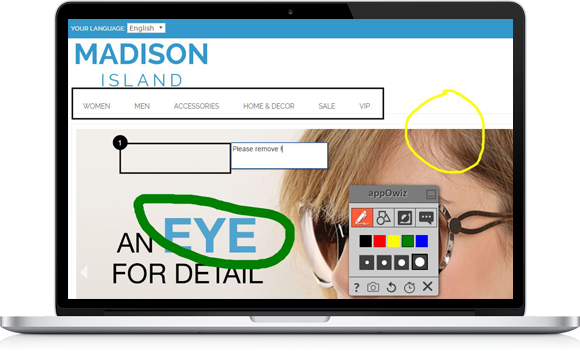 Using Web-Blink Tool, User can use Box, Round, and Pen with multiple style and color. Ohh ! Selected wrong area to submit ? Don’t worry, Just click on ‘Clear’ button and undo the selected area. Web-Blink Tool has user friendly platform to submit the Bug ! Using Web-Blink Tool, Put your comment and just capture that screen ! Straight to the goal. Multiple choice on capture available with Web-Blink Tool. Most advanced option the Web-Blink has ! You can take screenshot with the help of timer automatically, Web-Blink Tool has facility to capture Bug based on predefined time.